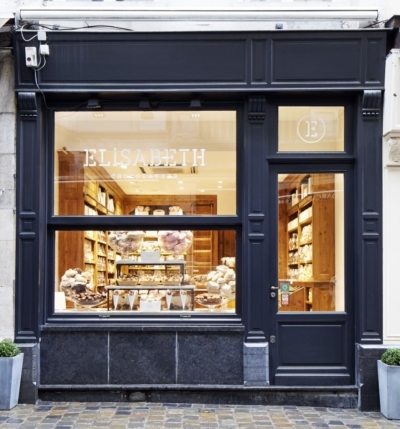 Elisabeth is an independent boutique in Brussels that collects Belgium’s best artisanal sweets. 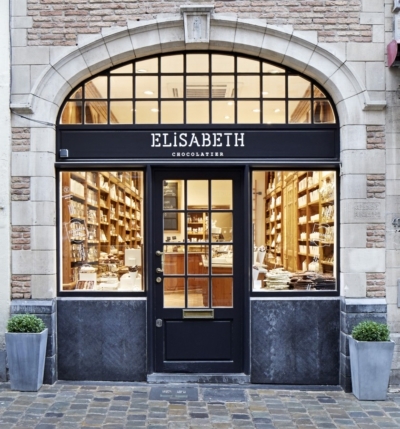 Elisabeth’s lady owner travels all over the country to taste and select famous Belgian delicacies as well as long forgotten local culinary traditions. From artisanal melo cakes (yes!) and the real Cuberdon noses to Frederic Blondeel’s divine chocolate truffles and the heroic chocolate brokken. The difference? All our goodness is of superior quality. We scout our sweets very carefully and mainly collaborate with local artisans. 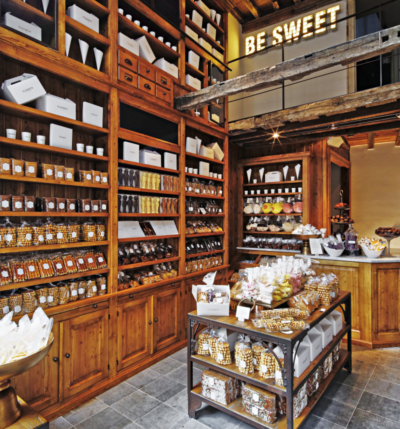 They all use honest ingredients and handcraft their sweets as much as they can. 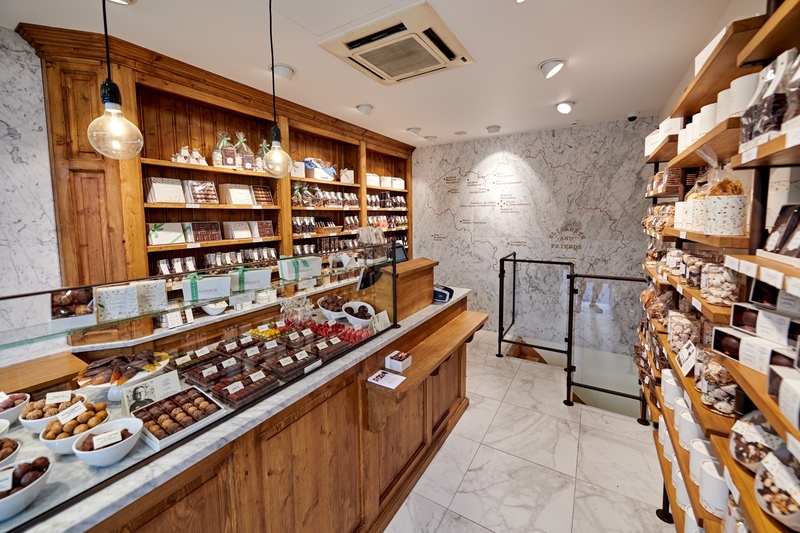 Our offer is constantly being refined with local varieties and traditional baking methods. 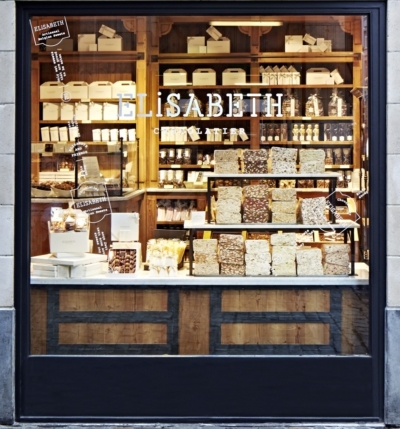 With new discoveries added now and then, each and every Elisabeth visit will be a sweet surprise. Our boutiques are open every day from Monday till Sunday, from 10:00 am till 10:00 pm. 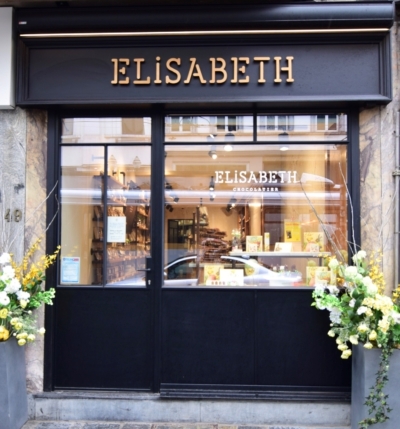 For inquiries regarding our products, special orders or other questions, feel free to contact us at contact@elisabeth.be or at the number below.